With Valentine’s Day nearing, it can sometimes be difficult when deciding what you want to gift your beloved. We’ve gathered ideas for gifts for her, to help you find that something special for the one you love. 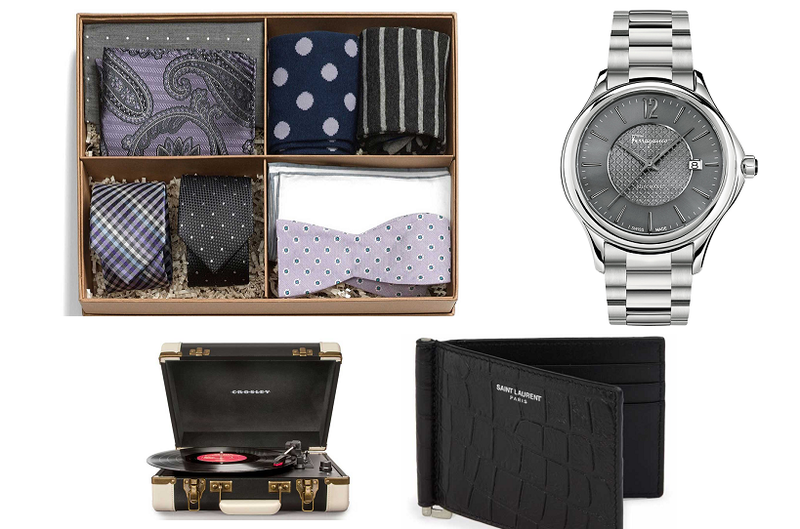 Take a look at these fabulous gifts that will surely be a success on February 14th! Viktor & Rolf, Flowerbomb Valentine’s Day set, $120. This set has a full size perfume, body cream, and shower gel, providing her with everything she could ever need in a fragrance. The floral notes in the perfume make it a perfectly romantic fragrance. The best part? It’s sealed with a heart to show her how much you truly care! 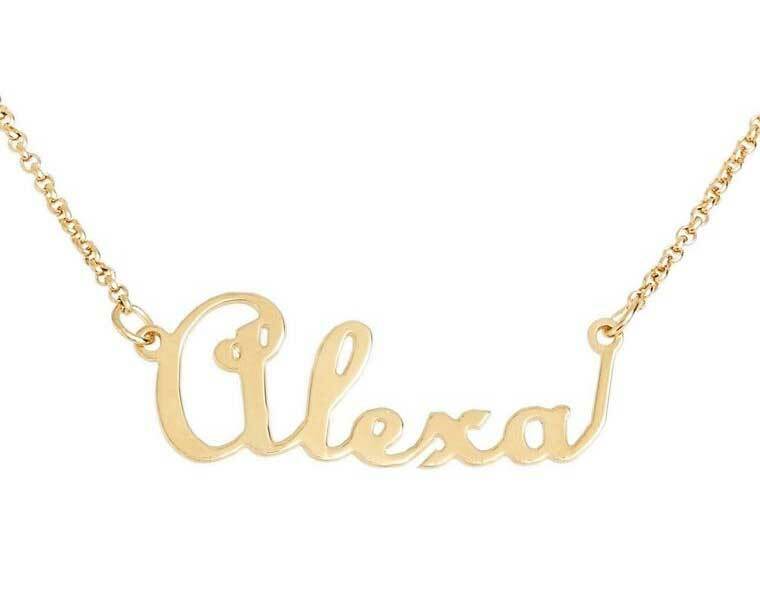 Argento Vivo, Personalized script name with heart necklace, $128. A personalized necklace like this is sentimental and sweet. You can choose to have the necklace in gold, silver, or rose gold, ensuring there is the perfect color to compliment your beloved’s skin tone or jewelry preference. The little heart on the side of the chain is a perfect reminder every time she wears it of the love the two of you share. Saint Laurent, Monogram Kate small chain bag, $1,990. 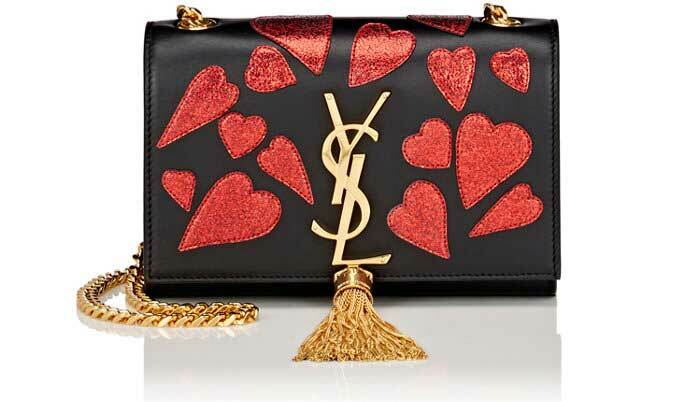 A fun heart decal bag like this is a wonderful way to show your girl some love. The hearts make it extremely appropriate for Valentine’s Day, making it sure to be a hit for the girl who loves glitz and glamour. Christian Louboutin, So Kate point toe pumps, $675. Nothing says love quite like a pair of Louboutins! This classic red-bottom heel is a staple that every girl would be head-over-heels in love with. This is a very classy gift, and any girl who is crazy about fashion would be as in love with these shoes as she is with you! Chocolates are a tradition for Valentine’s Day, so why not spoil her with some fun-shaped chocolates like these? 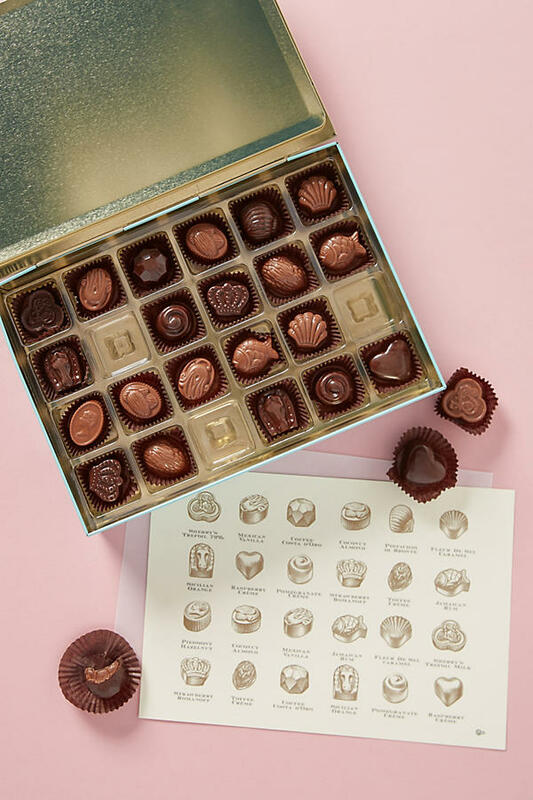 The set includes a diagram so you don’t have to keep biting into all the chocolates and guess what flavor it is! (Unless you enjoy that part!) In sets of two, twelve, or twenty-four, there’s a set to satisfy every girl’s sweet tooth. 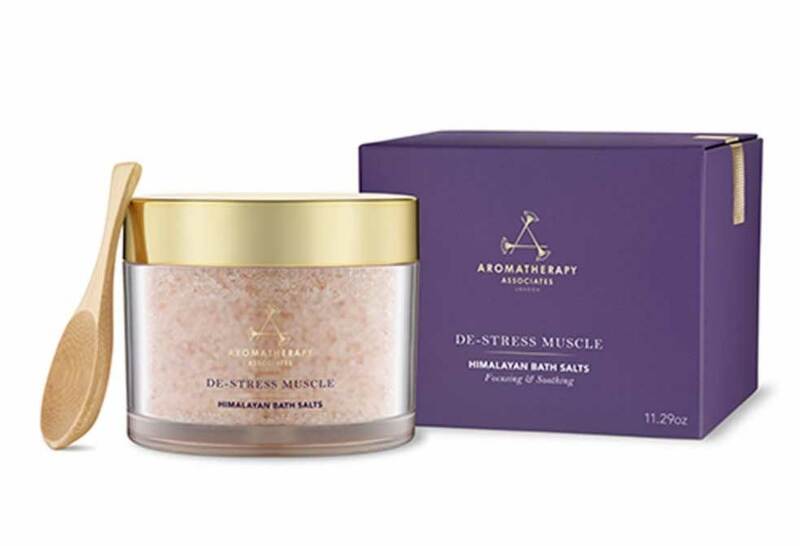 Aromatherapy Associates, De-Stress Muscle Himalayan Bath Salts, $70. Infused with rosemary, ginger, and lavender, these beautiful bath salts will be perfect for giving her a relaxing night. These are renowned for their therapeutic effects, ensuring to help her relax and unwind. This is the perfect gift to set a romantic mood and have a wonderful night spent at home. 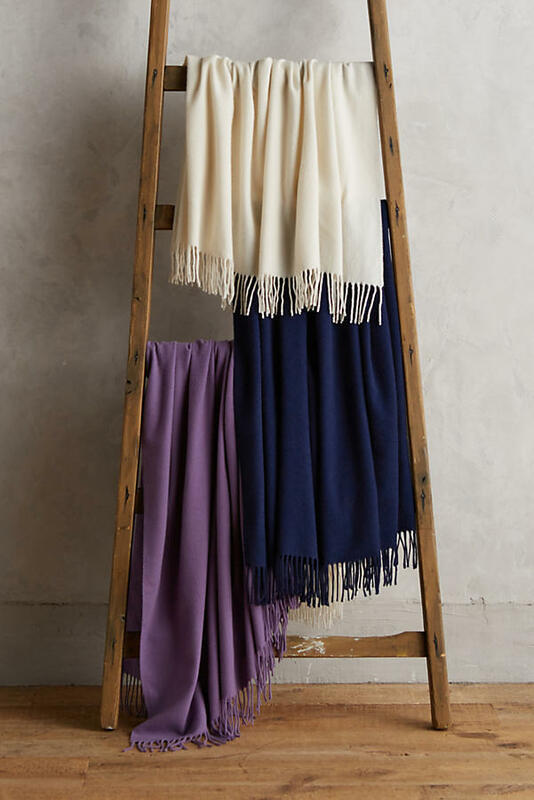 Valentine’s Day is the perfect time to cozy up to your loved one, so what better gift to give than a fabulous cashmere throw? In ivory, indigo, or dark blue, there’s a color fit for every girl. She’ll be sure to fall in love with a cozy gift like this! 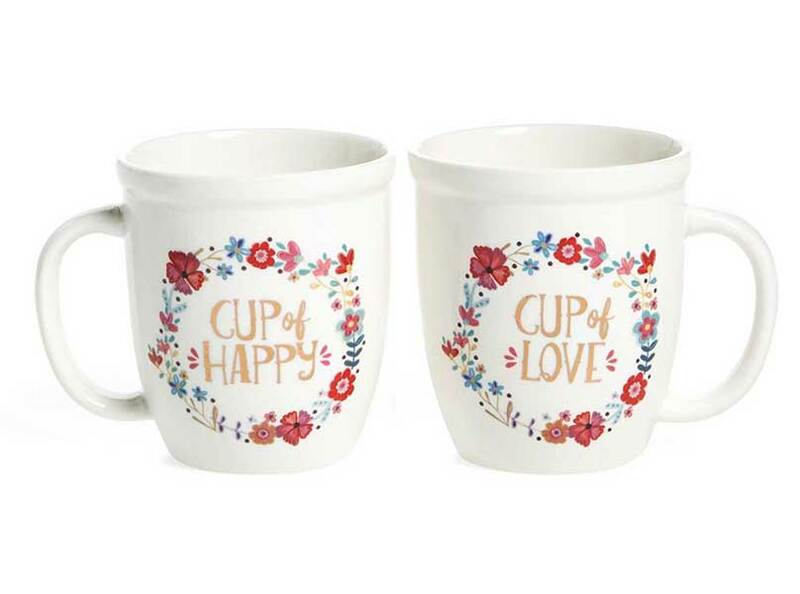 Natural Life, ‘Happy/Love’ ceramic mugs (set of 2), $25. These adorable mugs will capture the heart of any coffee lover. 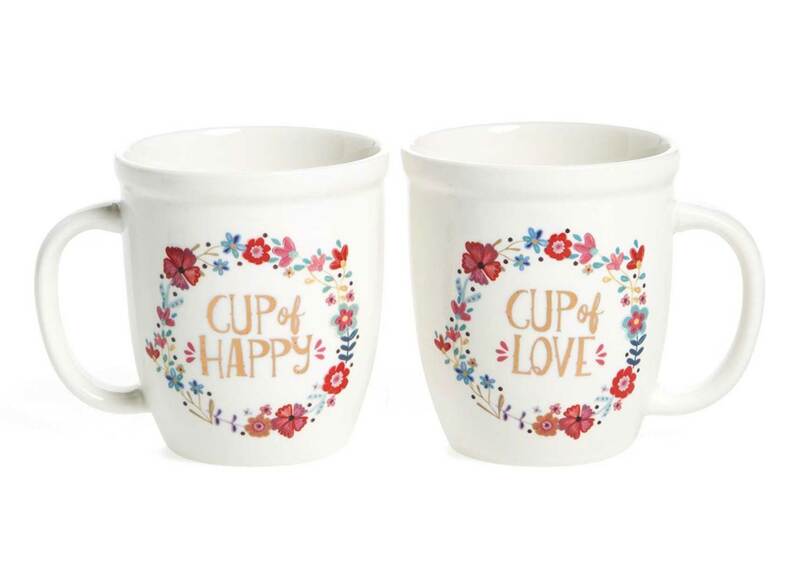 You’ll be sure to capture her heart with these fun mugs that she can use every morning. What better way to have a fun reminder of your love than by a gentle reminder as you’re waking up every morning? 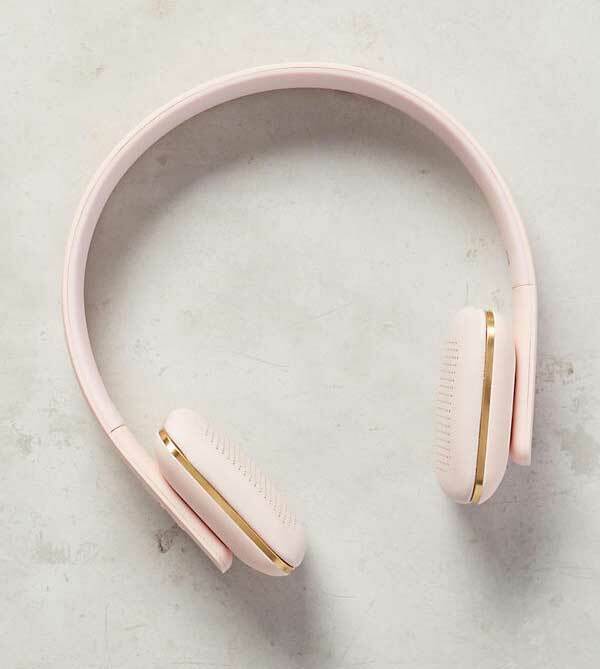 A cute pair of headphones like this is the perfect gift for a girl who’s always on the move. In rose, grey, or plum, there’s a color to fit every girl. The wireless feature is awesome and prevents the tangle that a traditional pair with a cord would have. Olivia Burton, Winter garden mesh bracelet watch, 38mm, $150. 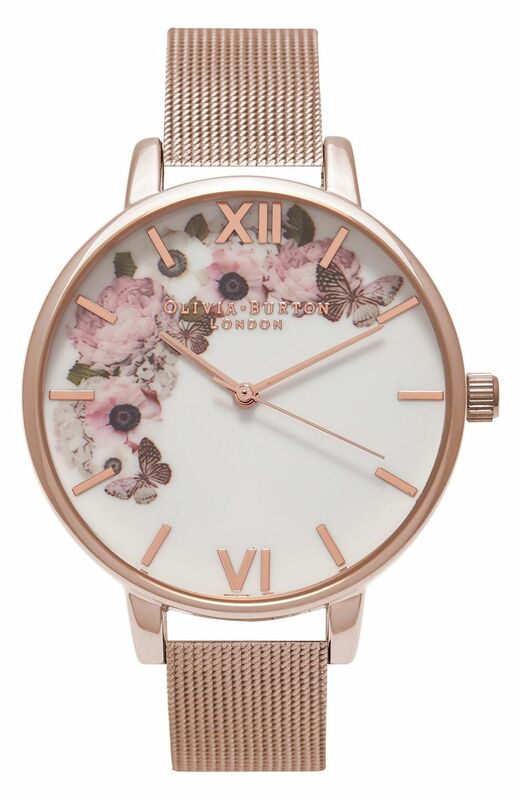 A cute floral watch like this is a perfect Valentine’s Day gift. The flower details in the face of the watch set a romantic mood, and the beautiful rose gold color will compliment any skin tone. This is a perfectly timeless and chic gift; it will surely be a hit for the special day!